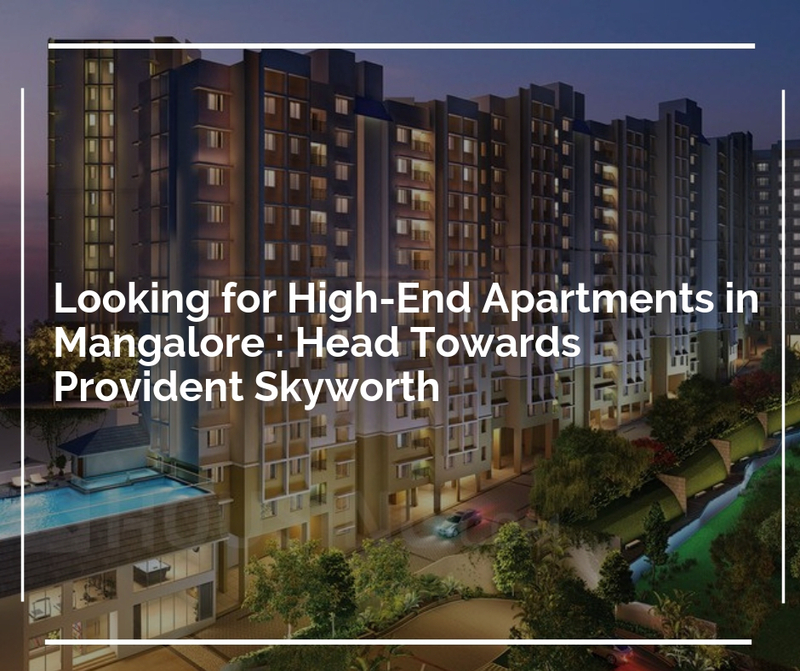 Provident Skyworth: A hilltop view of comfort and luxury! Provident Housing is the groundbreakers in providing the finest affordable housing in India. Their ability to create holistic living experiences for people and to deliver consistently on quality makes one the most trusted real-estate brands of India. 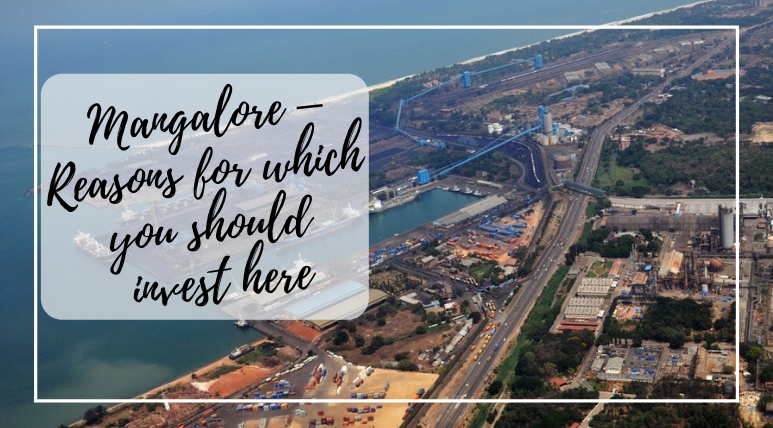 They are all set to announce their new contemporary world-class development project in Mangalore, Provident Skyworth. The project is located on a hilltop of Derebail, Mangalore providing a remarkable view of the greenery around. Surrounded by Kuntikan, Konchady, Kotekani, Bejai, Devanagari the hilltop home has a neighborhood that has seen amazing infrastructural development over the last decade. It offers optimally designed Vaastu compliant 3 BHK units with expansive interiors. The residential towers are designed as per Seismic Zone III Compliance to provide protection against any natural calamity. The outdoors have some the most beautifully manicured gardens of Mangalore. The RCC framed structure has a basement and ground floor with 12 residential floors over it. The balconies and bathrooms are fitted with anti-skid ceramic tiles while rest of the apartment has vitrified tiles in its flooring. Security of the residents is a top priority for the developers. The complex has CCTV surveillance with 24*7 manned security at gates. The hills of Derebail are famous for its Derebail Church and are in close proximity to the airport and the city center. The hills are a part of Prashanth Nagar layout. Its proximity to Bajpe airport is 8 Km. and to the railway station is 5 Km. A.J.Shetty hospital is 1 Km away from the project site while Bharath Mall is just 3 Km. away. Provident Skyworth Mangalore is the perfect retreat within the influence of the city. The project comes with a terrace swimming pool with associated change rooms and toilets. There is also a toddler’s pool provided for kids. Kids also have a play zone for them. Some other amenities provided in the project area, a clubhouse, gymnasium, multipurpose hall, creche, and much more. The health enthusiasts can take advantage of the cycling and jogging tracks or make use of various sports facilities like basketball, Badminton, Table Tennis or Billiard. Every block has an automatic lift facility in it and maintenance facilities are available on call to the residents. There is a convenience store for the market needs of the occupants of the township. The developers have always worked with the ultimate vision of providing its customers with quality homes that meet their hopes and desires. In the fast-developing surroundings of Derebail, the Provident Skyworth Price is set to start at 59.00* lakhs. The residential apartments in the project provide an all-inclusive view of nature along with convenient living to the buyers. The class features of the estate are designed to match the ambiance provided by the greenery around it. Derebail itself has several social development projects in its pocket. The prices in and around the site are expected to rise soon. Join the excellence with supremacy in Provident Skyworth! 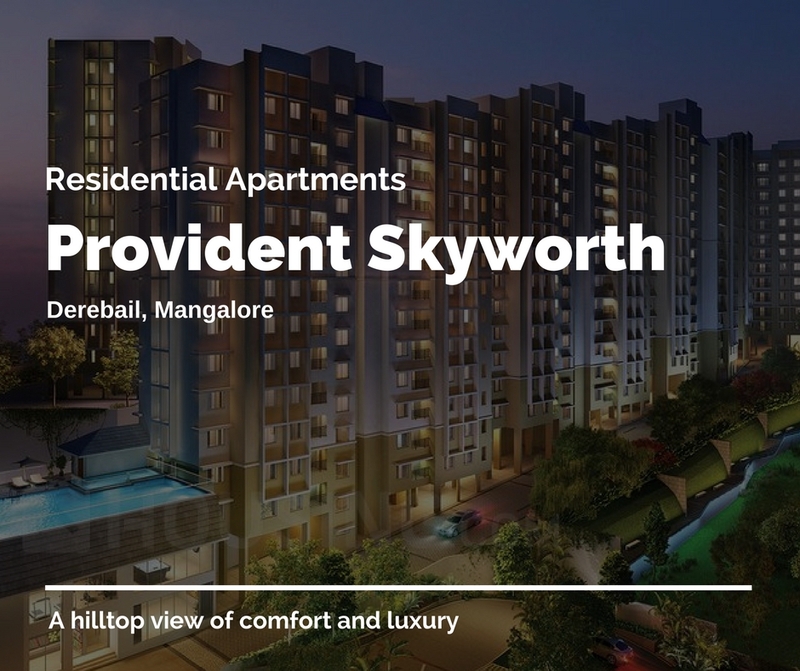 Loaded with magnificent luxuries, designed for the perfection and presented for the ultra-luxury lovers Provident Skyworth Derebail is a masterpiece in Mangalore. Several outstanding features and top-notch specifications are the main attractions of the 3 BHK apartments here. Residents can enjoy different kinds of world-class amenities at this fully-secured gated community. Social infrastructure around the development is very well-developed and residents can commute easily from the estate throughout the city. Several blue-chip companies are located in its proximity. There are comfortable sit-outs for senior citizens, landscaped gardens and several other green living facilities in the township, some of the luxurious features which are available here to present you the unlimited excitement. Provident Housing: Affordability at its best! Since its commencement in 1975 Puravankara Limited has grown to become one of the top real estate developer in India and the ‘most preferred’ real estate brands in both residential and commercial segments. With its commitment to quality, the corporation established its subsidiary company Provident Housing Limited which soon turned into an expert in the affordable segment of housings. They endeavor to deliver top quality homes at reasonable prices and inside the stipulated time frame. They have created over nine masterpieces in the cities including, Bangalore, Hyderabad, Chennai, Coimbatore, and Mangalore. Covering over 15 million square feet of living space the projects offer an off one, two and three-bedroom apartments. The developers aim to provide their patrons with premium features and best in class amenities. Classy features to match the ambience. Fine balance of form and function.